Why Won't My iPhone Update? Help Out! It's must be hot thing for iOS users to make update to iOS 12.2 due to its appealing features, such as Apple TV+, Apple News+, Apple Arcade, Apple TV Channels, Apple Card, and new TV app. But just as what said by Icey, you may be hindered during the update process. Is there an iPhone won't update issues in front of you at present? No worries. Now let's explore the possible causes of this update problem and come up with effective solutions together. 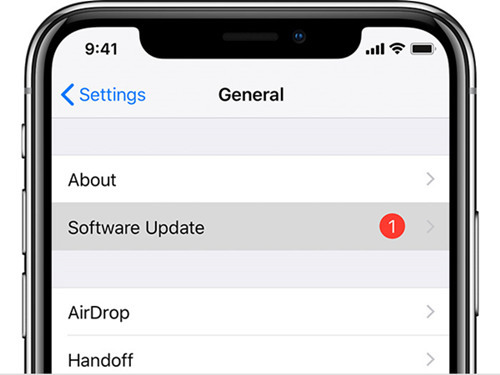 Solution 5: Make Software Update in "Settings"
The first and most important thing is to figure out exactly why the iPhone can't be updated as normal. The following is what we especially collect and list for your reference. 7. 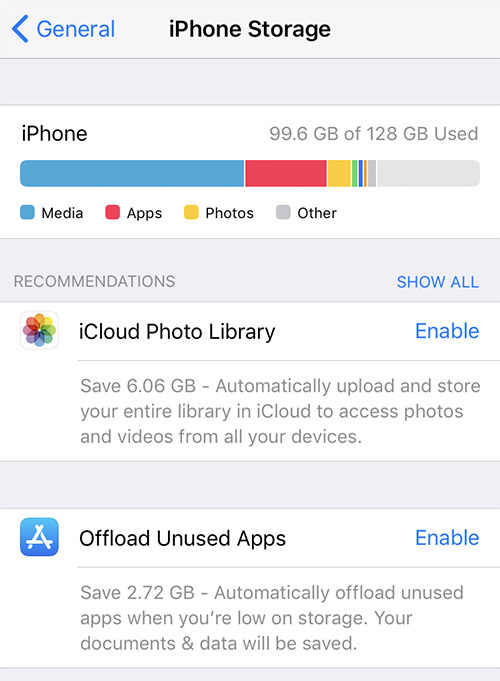 There is no enough and available storage space to download iOS 12 software. As is often the case, an iOS update requires sufficient charge (over 50%). 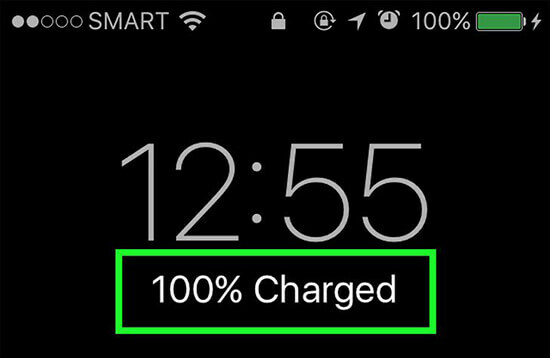 Thus, what's the simplest thing you cannot ignore is to make sure your iPhone has enough power. If not, just go to connect it with the original charger before initiating an iOS update. 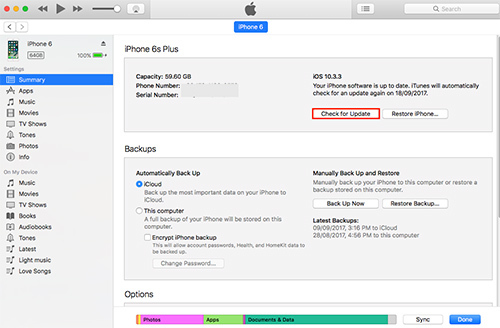 As a matter of fact, a weak or bad network can cause the iPhone to stop updating halfway. 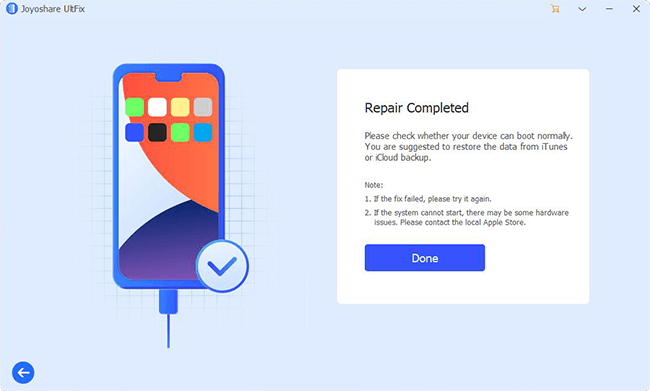 Therefore, it's critical to guarantee a stable and strong internet connection in the process of downloading iOS 12. Have a careful check or you can change to download iOS software from another WIFI connection. 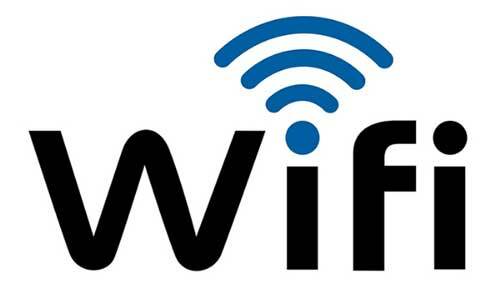 Besides, go to restart the WIFI router in your own way. It's essential to keep enough free space left on your iPhone to have an update. To do it, you are supposed to delete some needless apps and data in your own way. Here's how to check and make room for the latest version of iOS downloading. Step 3: Check how much storage is available on iPhone and decide to leave space. If your iPhone won't update still, you can make the full use of iTunes on your computer to update iOS in a manual manner. It is pretty straightforward and requires no skills. Step 4: Click on "Download and Update" to confirm your option and start the task. Step 3: The new iOS update will show with a pop-up window; go to click the "Download and Install" button. 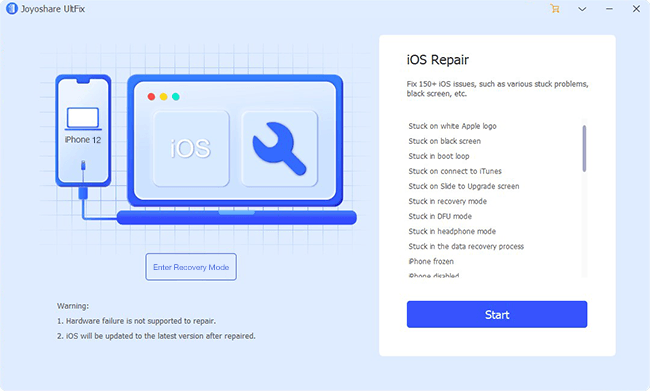 If you can't get away from the update problem with the aforementioned tips, you might as well try this professional and powerful iOS system recovery, Joyoshare UltFix. It is capable of repairing your system and updating the device with no data loss. With the exception of iPhone stuck on checking for update, iPhone won't find update, iPhone won't update or restore or something similar, this marvelous software can even offer possibility to repair more iOS issues, like white Apple logo, black screen, iPhone stuck in DFU Mode, iPad frozen, iPhone stuck in boot loop, iPhone won't turn off, etc. What's more, it is good at restoring iPhone to factory settings without passcode or iTunes. 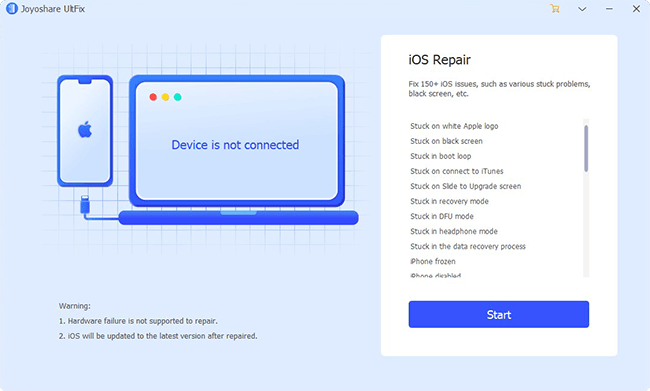 To utilize Joyoshare UltFix iOS System Recovery, you can download and install it on your computer (Windows/Mac) firstly. Then just follow our steps to get started. Simply run this program and plug iPhone into computer by using an Apple cable. Click on the "Start" button to next step. 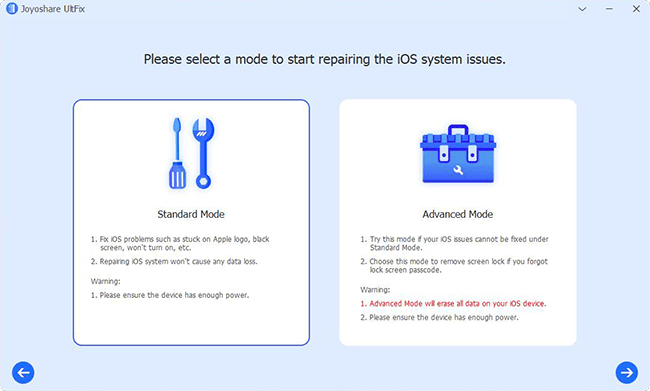 Choose the "Standard Mode", tap on the "Next" button and continue to set iPhone into DFU or Recovery Mode. It can also be done in the main interface with the press on "Enter Recovery Mode". Make a confirmation for the detected and displayed device info. 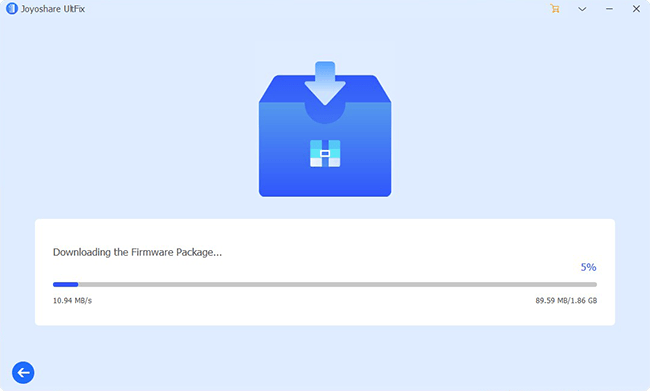 Then go to click the "Download" button to download and verify the firmware package. Get down to clicking the "Repair" button. Then Joyoshare program will start to unzip the firmware and fix the iOS. You can efficiently repair the iPhone won't update issue now.